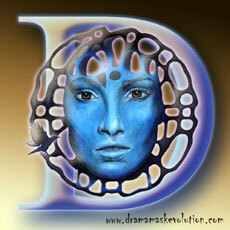 Dramamask Evolution Arts & Crafts 100,000+ View Review. 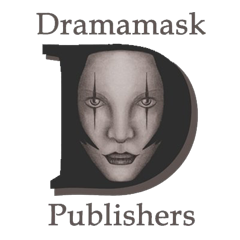 Thank you to all YouTube subscribers and Dramamask Evolution support. New videos coming soon, featuring arts & crafts, plus much, much more! From arts & crafts, molding & casting, sculpture to book publishing, music & guitars, and all in between. This entry was posted in Dramamask Updates and tagged 100000 views, 100k view review, arts and crafts, youtube, youtube 100000 views. Bookmark the permalink.